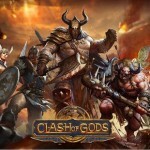 In Clash of Gods, harness the power of the ancient gods to lead you and your army to victory against your challengers! 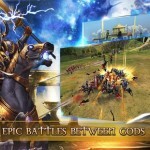 Battles of this scale have never before been seen on a mobile device! You are the hero of the realms. Engage in an epic adventure filled with humor, betrayal, rivals and a Hero in the making. 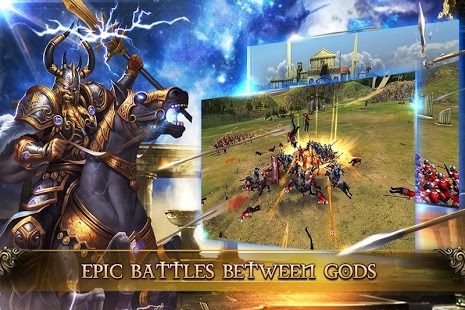 Featuring the most powerful heroes and gods in all mythology, call upon the awesome powers of Thor, mighty Zeus, beautiful Athena and Amun-Ra to aid you in glorious combat. Harness Thor’s lightning to victory or destroy your enemies with Tiamat’s fiery breath. 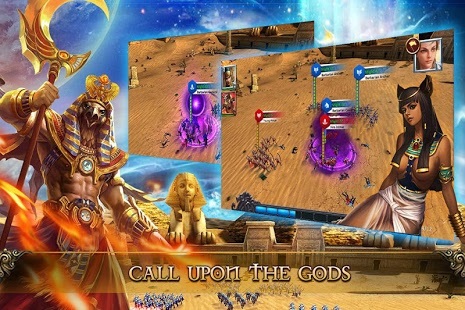 Explore the vast 3D world as the player travels from the Norse capital of Roskilde to the Egyptian Tombs and across the globe to the mystical Greek Garden. 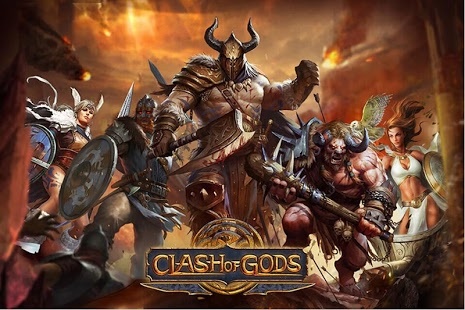 Clash of Gods boasts jaw dropping graphics, innovative gameplay, and a truly epic story. 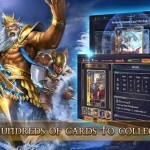 Collect powerful cards from hundreds of famous gods and heroes. 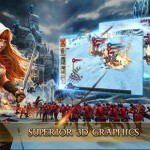 Upgrade your troops: unstoppable cavalry, valiant infantry, and deadly archers. 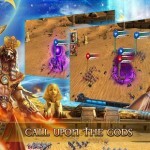 Strategize your troop formations and discover the best combinations of cards, weapons, allies, and skills to win. You are not alone. Play with or against live players from all over the world. 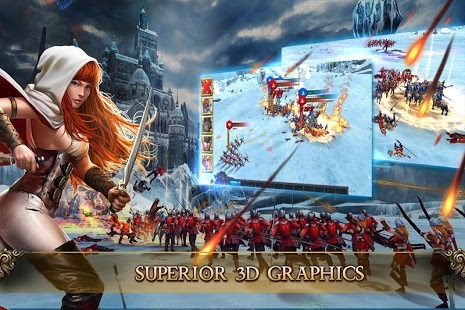 • GORGEOUSLY rendered 3D graphics! 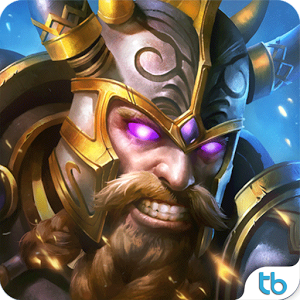 • FIGHT against a horde of enemies in challenging special events! 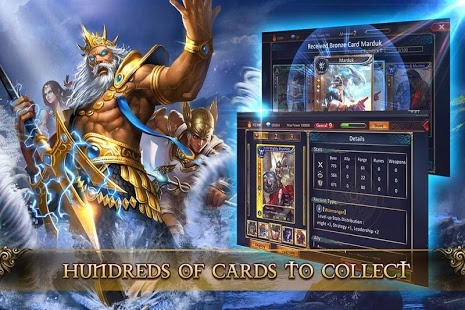 Play ‘CLASH OF GODS’ for FREE in the most beautiful, exciting and addictively fun strategy card game on Google Play today!